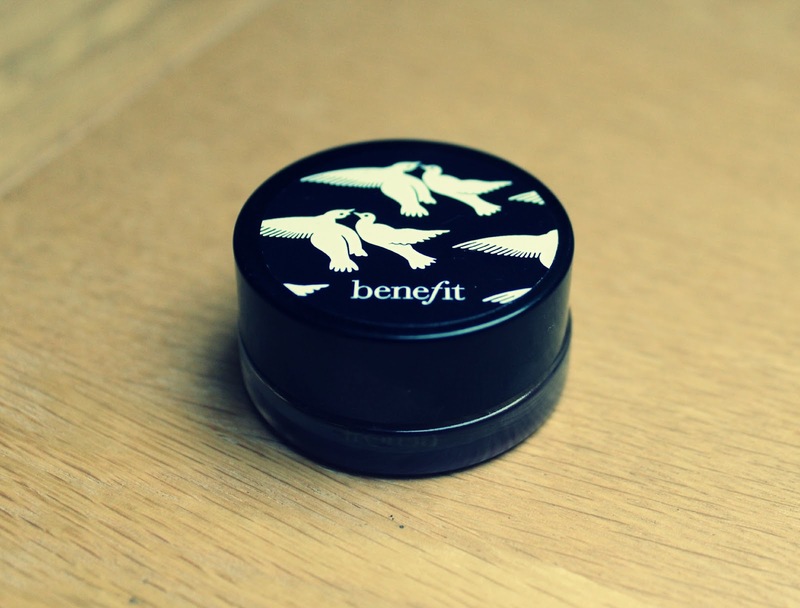 Benefit Creaseless Cream Shadow In Stiletto! I love using an eyeshadow base before applying shadow, the Benefit Creaseless Cream Shadows have always been something I have wanted to get my hands on. There are so many that have been recommended to me. I picked up the shade "Stiletto" which is the one I have wanted for about two years now but never seemed to actually pick up! I love purple colours! The product is very creamy, I prefer the consistency of this to the Maybelline colour tattoo's. I haven't tried a MAC paint pot so I can't compare although I have heard that a lot of people prefer these! The product was easy to apply, I just patted it onto my eyelid. One day I decided to wear it out it's own, whereas the next day I applied underneath eyeshadow. Both of these looked super pretty! 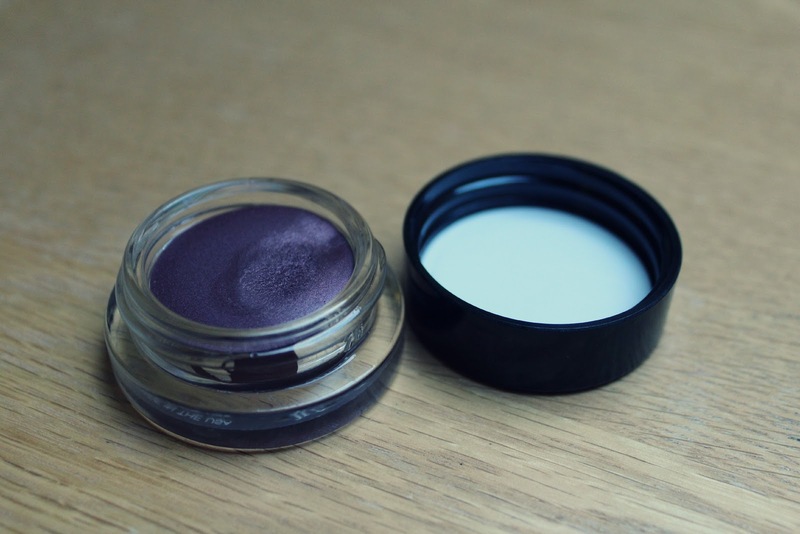 It was a great base underneath my Cranberry and Hepcat eyeshadows by MAC! The staying power is really great! It lasts longer underneath eyeshadow, obviously as you are "setting" the product using a powder eyeshadow! I would really love to purchase more of these, I have my eye on "Birthday Suit" and "R.S.V.P" as they are more neutral shades! Have you tried this product? Which are you favourites? I had a makeover at Benefit on Friday and they used this on me, it's amazing, I usually gravitate away from cream shadows as I don't like the sound of them and they tend to crease on your lids but this really was creaseless! I have this in the goldy colour and love it. I agree from what I saw of the Maybelline Tattoo colour's formula is not as good as this. Gorgeous colour, I haven't tried any of the creaseless creams yet. That looks like a beautiful colour! Gorgeous color!! I am truly interested in the Benefit creaseless cream shadows now! !